An inescapable phenomenon has infected our nation’s population. Within weeks of the first cases, it has spread to millions, leaving victims walking the streets like zombies, eyes glazed over, chasing what appear to be apparitions or hallucinations. On street corners after sunset they gather together in clusters, as-of-yet uninfected onlookers staring in curiosity – and barely concealed horror. What is this virulent pathogen that is ravaging our neighborhoods, our marriages, our workplaces? It’s Pokémon Go. This phone-based game that has broken records for downloads, profits, and active users happens to be a fascinating analog to the way humans and microorganisms live together. 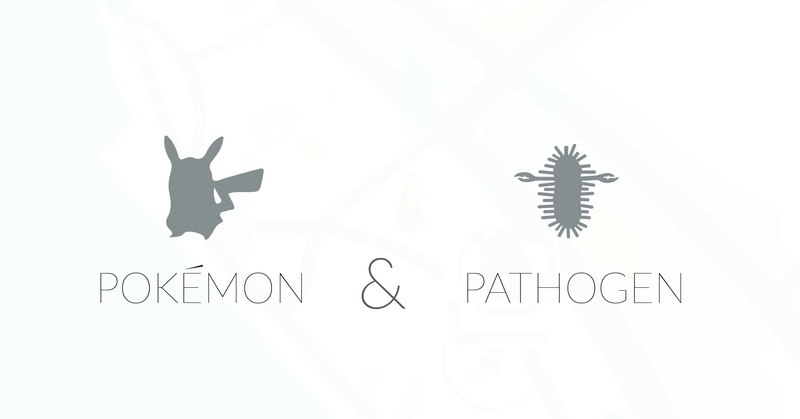 Come along with us as we explore how Pokémon and pathogens meet. The scientific method demands that researchers follow logical steps in their process to ensure that results are definitive. Without following these steps, including the proper design of experiments, the resulting data is not reliable. Over time, the research establishment has determined certain types of experimental designs, their advantages and disadvantages, as well as which type of design is appropriate for certain fields or contexts. Today we’ll get an overview of the types of experimental designs and how they impact the research conducted in healthcare infection control. Not all scientific studies are created equal. Some studies are well-designed, with results that stand up to the intense scrutiny, analysis, and replication demanded by the scientific method. On the other hand, some studies are designed poorly, resulting in conclusions that can be called into question or that are not supported by the data. In this post, we explore two of the major ways that scientific studies are evaluated, giving you some tools to help in your own evaluation of the caliber research studies. 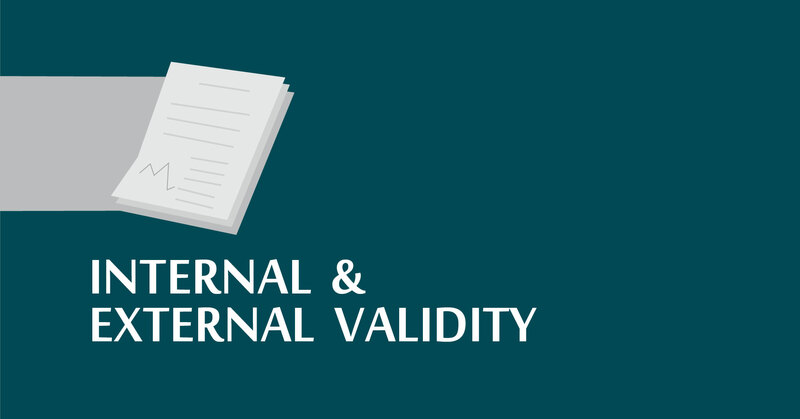 The two aspects of research quality we will discuss today are internal validity and external validity. First, let’s consider the word validity. A study is considered valid - from the Latin word for 'strong' - if it is strongly supported by facts and logic. 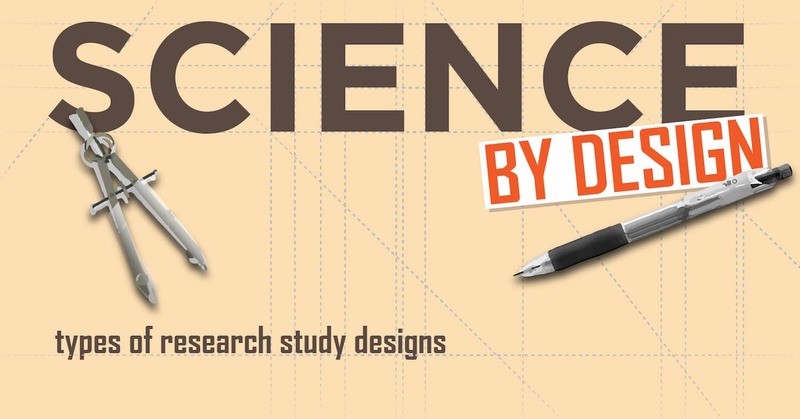 In terms of scientific research, to have valid conclusions, a study must have a valid design. This brings us to internal validity. 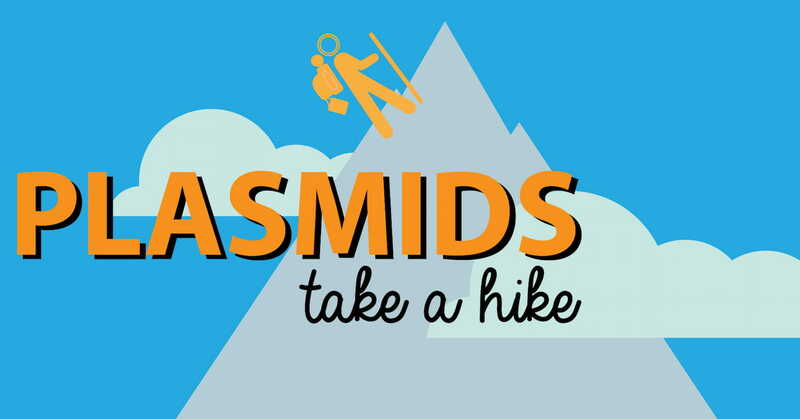 Imagine a group of hikers setting out on a 100-mile trek through a remote forest, each taking their own path and traveling alone. Each carries a backpack with supplies necessary for survival such as water, food, tent, and first aid kit. However, a few of them also carry a survival handbook with instructions on how to survive in the wild during life-threatening situations. Unfortunately, this book is extremely heavy, adding 50 lbs the backpack. Who will arrive at the destination?